The limestone crusher machine is a equipment which can crush materials about 600-1800mm into materials about 25mm or smaller. It can crush various kinds of medium hardness materials such as: limestone, slag, coke, coal and other materials. This kind of crusher has large crushing ratio, long service life, reasonable structure, convenient maintenance, etc. Limestone crushing equipment has a very bright prospect. With the development of steel and cement industry, the demand for limestone will be further increased. Cement industry is developing rapidly, and cement production is huge. More than one hundred million tons of limestone are used for cement products each year. Therefore, the development prospects of limestone industry is very bright. In order to make the limestone products have greater value-added benefits, its deep processing will be a very important development direction. Correspondingly, the demand for limestone crusher will also increase. 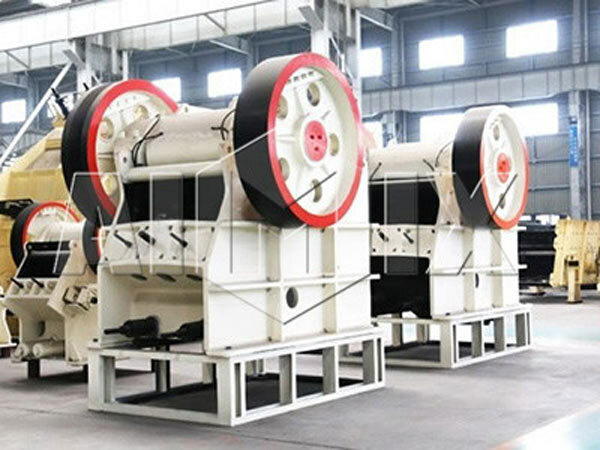 As we all know, limestone crusher includes many kinds of equipments, such as: harga jaw crusher, vibrating screen, portable cone crusher, etc. Here, Aimix’s experts will mainly introduce jaw type limestone grinding machine and vibrating screen. Jaw crushing machine is a primary crushing equipment. Then, what’s the limestone crushing process of a jaw limestone equipment? Motor drives belt and pulley, and the eccentric shaft drives the mobile jaw plate. When the mobile jaw plate rises, the angle between elbow plate and mobile jaw plate becomes larger. So the mobile jaw plate will be close to the fixed jaw plate. At the same time, materials can be crushed. When the mobile jaw plate down, the angle between elbow plate and the movable jaw becomes small. And under the effect of rod and spring, the mobile jaw plate will be far from the fixed jaw plate. Meanwhile, broken material will be discharged. 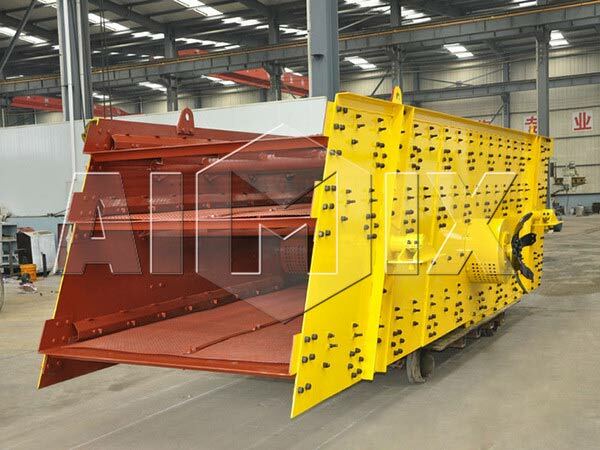 Crushing chamber (working chamber) is composed of a fixed jaw plate and a mobile jaw plate. The mobile jaw plate is periodically reciprocated against the fixed jaw plate, sometimes separated, and sometimes closed. 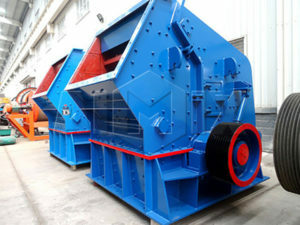 When they are separated, the material enters the crushing chamber and the finished product is discharged from the lower part. When they are closed, the material between the two jaw plates is crushed by crushing, bending and splitting. 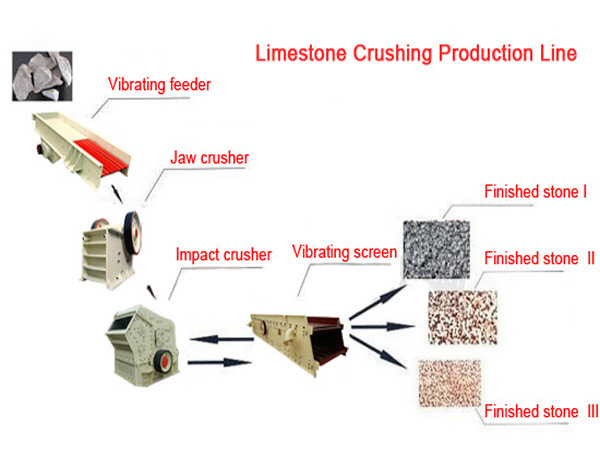 In limestone processing line, we always use a hydraulic cone crusher or a impact crusher as secondary crushing machine. Generally, cone crusher is used to crush iron ore, basalt, granite, pebble, limestone, quartz stone, river pebble, diabase and so on. And it is widely used in concrete sand, dry mortar, sand making production line, power plant desulfurization, large water conservancy and hydropower project and other fields. Maybe you don’t understand hydraulic one crusher type limestone production process, Aimix’s technicians will introduce it to you.When cone crusher working, the V-belt, pulley, drive shaft, small bevel gear, and large bevel gear driven by the motor drive the eccentric sleeve to rotate. 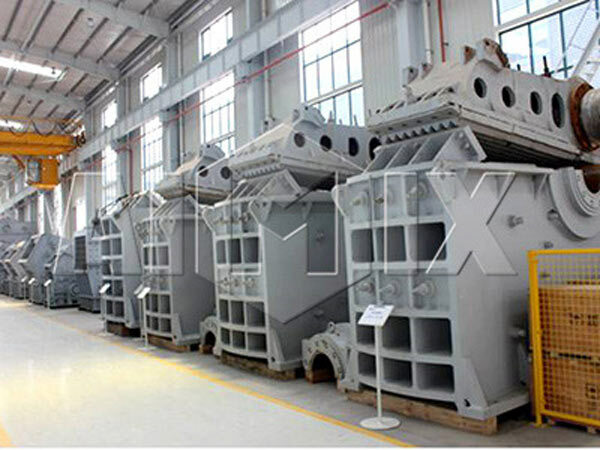 The axis of the crusher cone driven by the eccentric shaft sleeve swing rotationally, so that the surface of the crushing wall sometimes approaches and sometimes leaves the surface of the mortar wall. Therefore, materials in the the ring crushing chamber composed of fixed cone and mobile cone can be crushed by impacting, squeezing and bending constantly. After repeated squeezing, impacting and bending, materials can be crushed to the required particle size and discharged from the lower part. 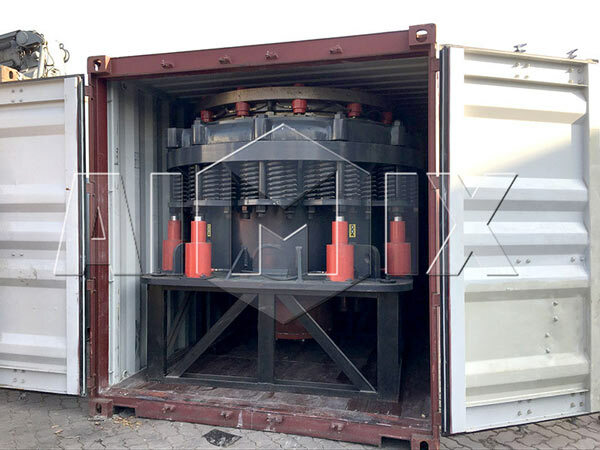 In the screening stage, we often use a vibratory screen. It can effectively sieve all kinds of limstones according to the required specification. There are various features of screen machine, Aimix’s expert will introduce them from the following points. 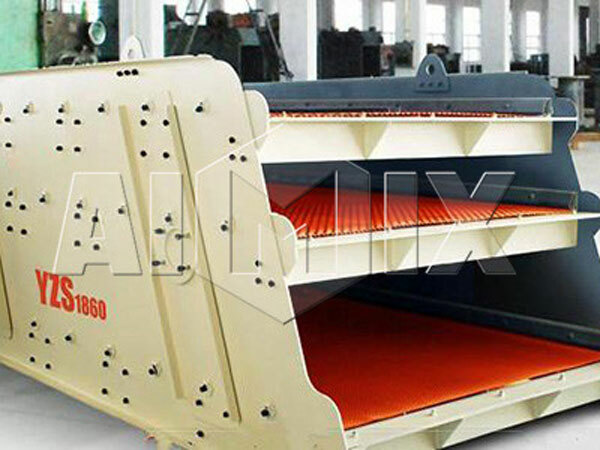 Aimix is a professional crusher equipment manufacturer. 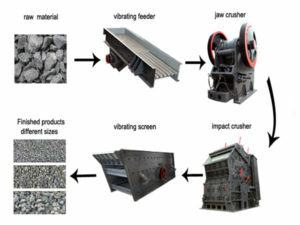 Moreover, we have produced crusher machines for many years, and we have a lot of manufacture experience. Up to now, our limestone equipments have been successfully applied to a number of limestone production lines. And we have many technical engineers, so we can design the complete sets of limestone crushing system according to the users’ requirements. And Aimix’s has a complete set of services: pre-sale, sale, and after-sale. We can provide you technical introduction at any time. Besides, we not only have our own factory but also can produce every spare part of the machine. And our products are directly sold by our company. Therefore, we can save a lot of material costs and other expenditures, so we ensure you will get the best limestone crusher price. If you want to buy limestone crusher cement plant, please send us an e-mail. 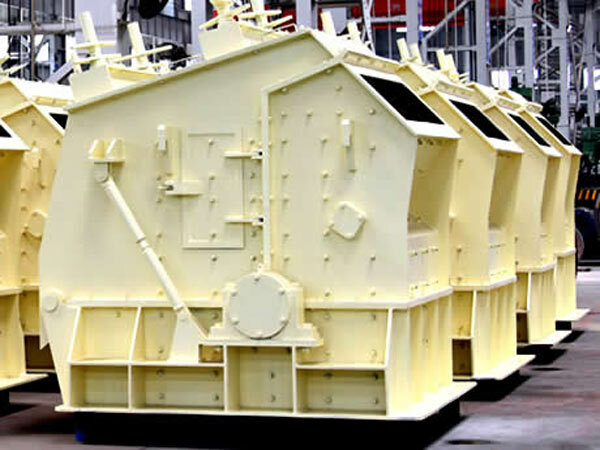 We can customize all kinds of crusher machines and other portable crushing plants according to your requirements. And we will provide you the most professional services and the best quality products!